At Saturn Pools, we not only want to build you an amazing swimming pool but we can also transform your current pool into the dream backyard that you’ve always wanted with a beautiful swimming pool renovation. 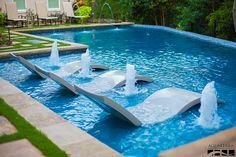 We can help you re-plaster your swimming pool, change out your tile, add water features like scuppers and sheer descents, add boulders or waterfalls or add a fun slide! 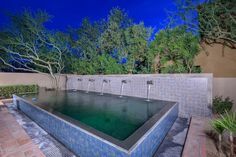 We can add on to your pool with an in-ground spa, an outdoor kitchen, a fire pit and even an entire backyard renovation. We don’t just offer swimming pool renovations! The latest swimming pool and spa equipment is energy-friendly and designed to save you money. 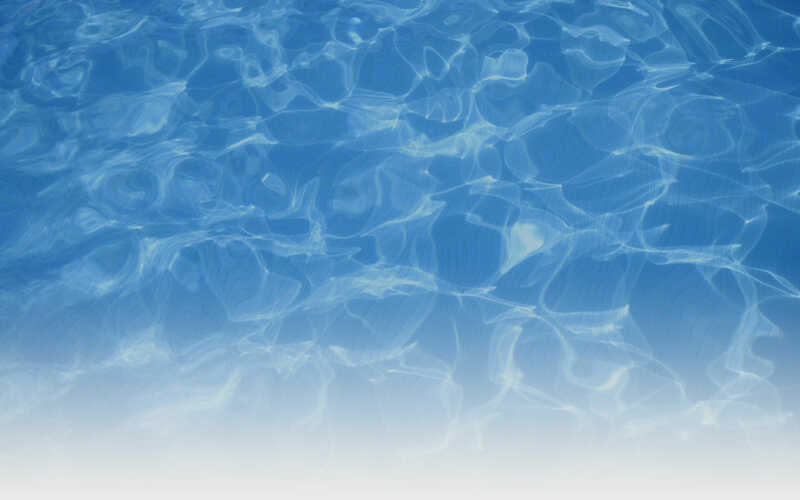 We use variable-speed pumps and the latest technology to help you thoroughly enjoy your new swimming pool. When you remodel or renovate your swimming pool with Saturn Pools, you’ll be saving money and enhancing the quality and performance of your pool and backyard. We promise not only to meet but to exceed your swimming pool remodel expectations. When you’re ready to renovate and remodel the swimming pool of your dreams, Saturn Pools is here for you!